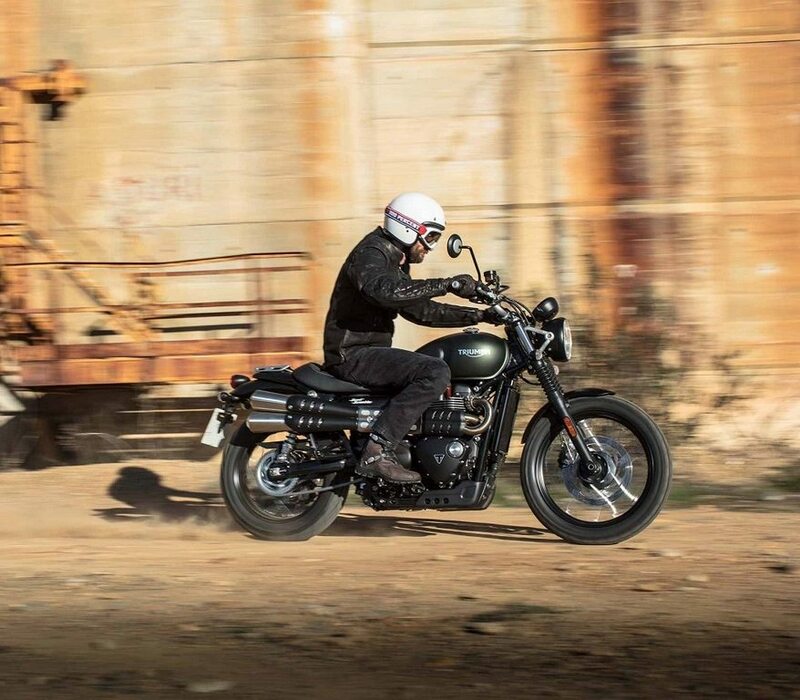 Triumph Motorcycles India introduced the new Street Twin and Street Scrambler in the domestic market today. The British premium manufacturer will sell the motorcycles through CKD (Completely Knocked Down) route and they are part of the six new launches planned for this year in India. 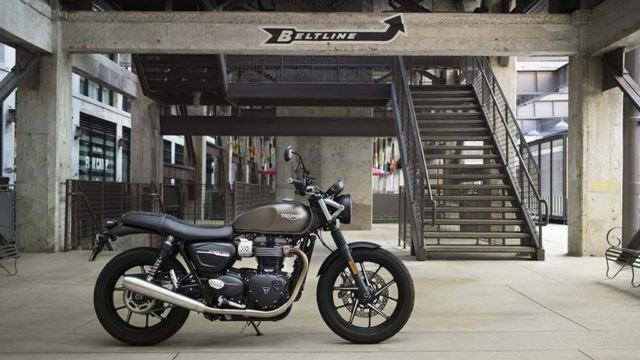 The 2019 Triumph Street Twin and Street Scrambler will kick off the brand’s new lineup of launches this year. The outgoing Street Twin costs at around Rs. 7.8 lakh while the Street Scrambler is retailed for Rs. 8.6 lakh (both prices, ex-showroom pan India). Courtesy of the cosmetic and mechanical modifications made, the 2019 versions are priced at Rs. 7.45 Lakh For Street Twin & Street Scrambler at Rs.8.55 Lakh. The design changes are very minimal as they are restricted to the use of new materials in the body panels as well as the wheels. Apart from the brushed aluminium brackets on the headlamp, newly designed logo and cast aluminium wheels, no exterior revisions are made. 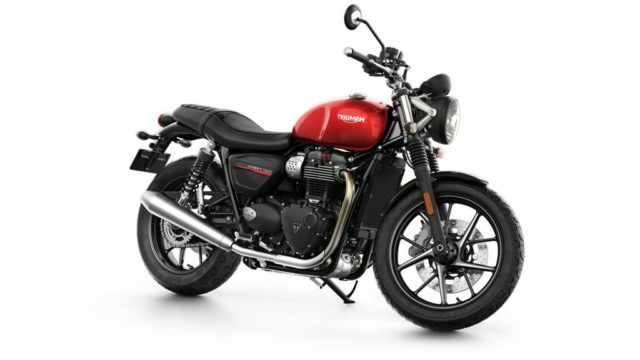 They have elevated the premium appeal of the 2019 Triumph Street Twin and Street Scrambler further while retaining the signature styling cues that make them popular the way they are. The biggest updates are on the mechanical front though as Triumph sought to improve the riding dynamics of the entry-level models to a greater extent. For instance, the parallel twin cylinder 900 cc motor has been tuned to produce more power as it now stands at 65 PS at an increase of 10 PS. The DOHC liquid-cooled engine continues to produce the same torque output of 80 Nm produced higher up the rev range at 3,800 rpm in a wider band. Both dual channel ABS system and Switchable Traction Control are standard and the two new riding modes such as Road and Rain are also introduced. In the event of reducing weight, Triumph has used magnesium casing and a lightweight crankshaft, balancer shaft and clutch assembly. The modern roadster and its sibling use 41 mm front forks and twin shock absorbers at the rear sourced from KYB. For braking purposes, the 2019 Triumph Street Twin and Street Scrambler have gained new Brembo four-piston calliper.